After hackers targeted one of the largest counties in Alabama with a ransomware attack last week, officials in Montgomery County were forced to pay a ransom of $37,000 worth of Bitcoin to unlock nearly 70 terabytes of data. Montgomery County spokeswoman Hannah Hawk told RT America that county officials were forced to pay hackers nine Bitcoin in order to access the data. The ransom was paid on Friday, after the Montgomery County Commission held an emergency meeting to authorize the funds to pay the ransom. 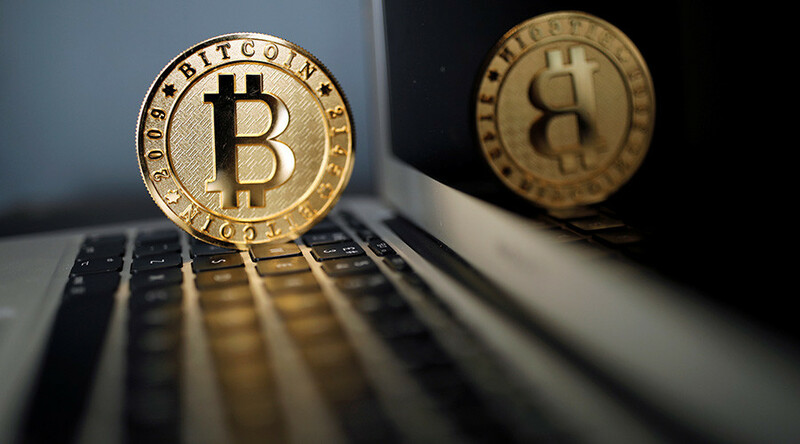 At the time, nine Bitcoin was valued at more than $37,000 according to WSFA. On Tuesday, Hawk reminded officials that no personal information had been stolen by the hackers, who encrypted the files on their servers and networks until they were paid for a decryption key to unlock those files. Hawk said that the attack “locked up” the county’s system and prevented the probate office from working with vehicle tags and registrations as well as business and marriage licenses. The county’s IT department worked “tirelessly” to recover data from its backup files, Hawk told RT America. However, she added there were “issues” with the backups, and added that the county has worked closely with the FBI since they were attacked last week. 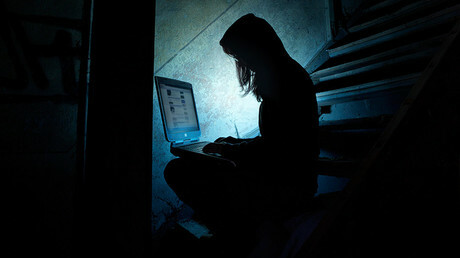 The county’s chief IT officer Lou Ialacci, who was in contact with the hackers on the dark web, said that hackers did restore all their files after the ransom was paid and no personal information was compromised.